See you at the next automotive conference! Dealer Teamwork enjoys helping the automotive community learn the latest marketing and technology strategies. Continuous education is a key factor in your personal improvement and professional growth. 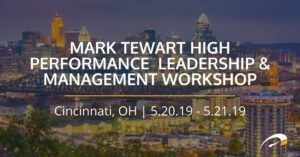 This is an educational event with deep dives into topics such as used car marketing, management process, search marketing, and many more automotive topics. 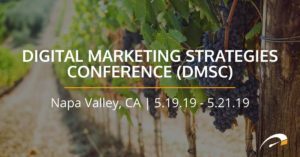 Join Sean Stapleton, Brian Pasch, James Klaus, and Eric Miltsch for an executive event to assist automotive dealers with creating a market-dominating digital marketing strategy.